Portland's new minor-league hockey team opens its inaugural season on Oct. 13. Move over, Slugger and Crusher. 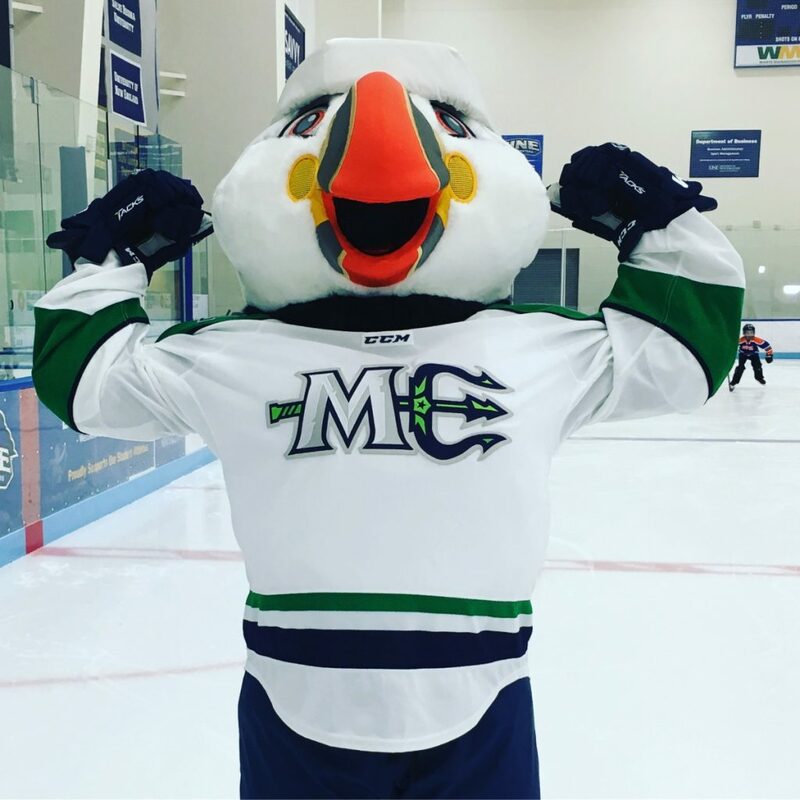 The newest minor-league mascot in Portland is Beacon the Puffin, a kid-friendly representative of the Maine Mariners, who begin play in the ECHL hockey league this fall. The Mariners unveiled their mascot Wednesday morning, noting that Puffins was one of the five finalists in a team-naming contest. The same technology company that designed the Mariners logo – Big Room Studios of Portland – helped design the mascot. 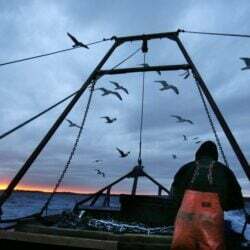 Commercial Costumes of North Yarmouth produced Beacon. The Mariners are affiliated with the New York Rangers of the National Hockey League and open their inaugural season Oct. 13 at Cross Insurance Arena.